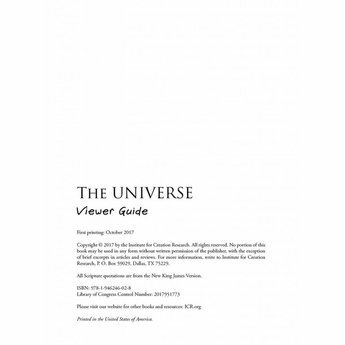 This viewer guide accompanies The Universe: A Journey Through God's Grand Design, a series that explores the history of astronomy and humankind's quest to understand the mysteries beyond our world. 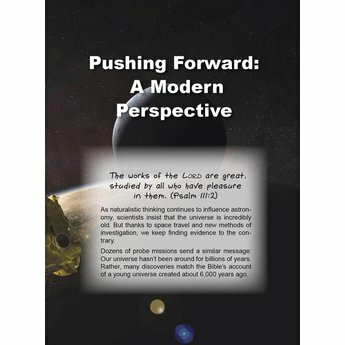 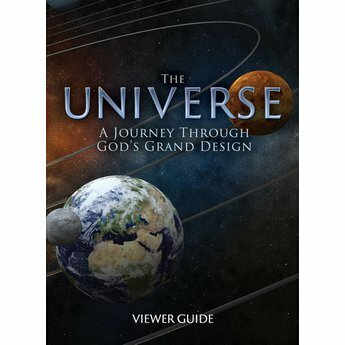 The Universe: A Journey Through God’s Grand Design journeys through time and space on a quest to understand the universe. 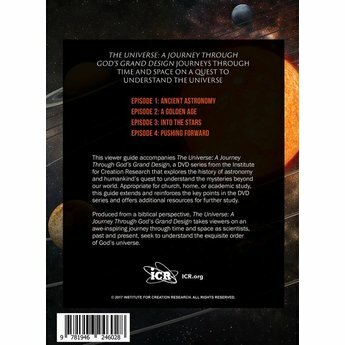 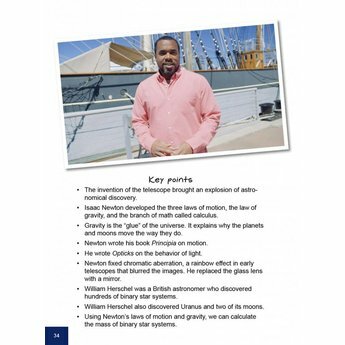 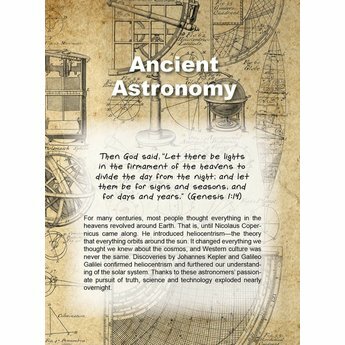 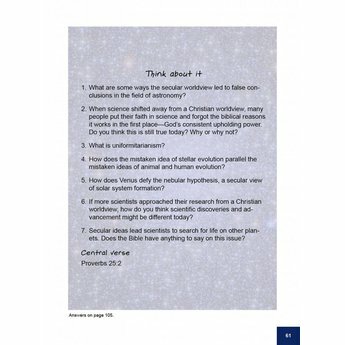 This viewer guide accompanies The Universe: A Journey Through God's Grand Design, a DVD series from the Institute for Creation Research that explores the history of astronomy and humankind's quest to understand the mysteries beyond our world. 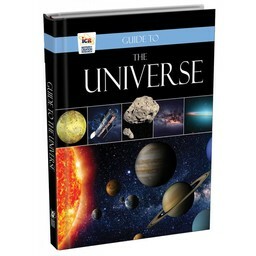 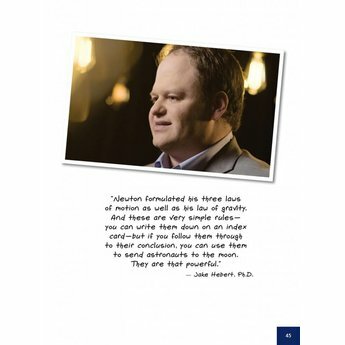 Appropriate for church, home or academic study, this guide extends and reinforces the key points in the DVD series and offers additional resources for further study. 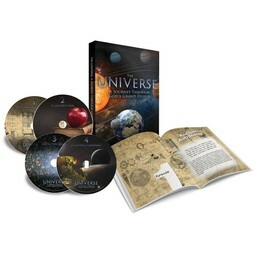 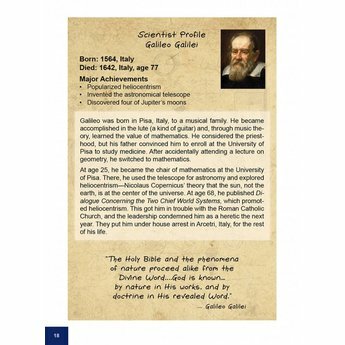 Produced from a biblical perspective, The Universe: A Journey Through God’s Grand Design takes viewers on an awe-inspiring journey through time and space as scientists, past and present, seek to understand the exquisite order of God’s universe.